DAVAO CITY, Davao del Sur - After having dinner in downtown Davao, we took a taxi for Jack's Ridge, famous spot for dining atop a hill. 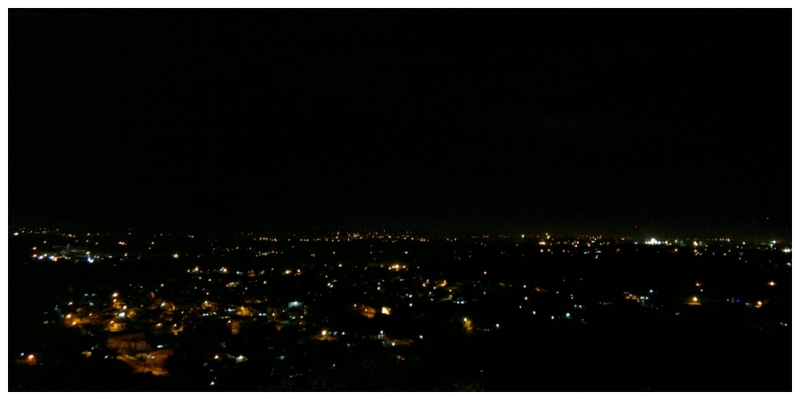 The area offers a breathtaking view of Davao's nightscape. Upon entry to the complex, visitors will immediately find a choice of dining options. The most prominent of which is the Taklobo Restaurant. The restaurant got its name from the Tagalog word for giant clams, taklobo. 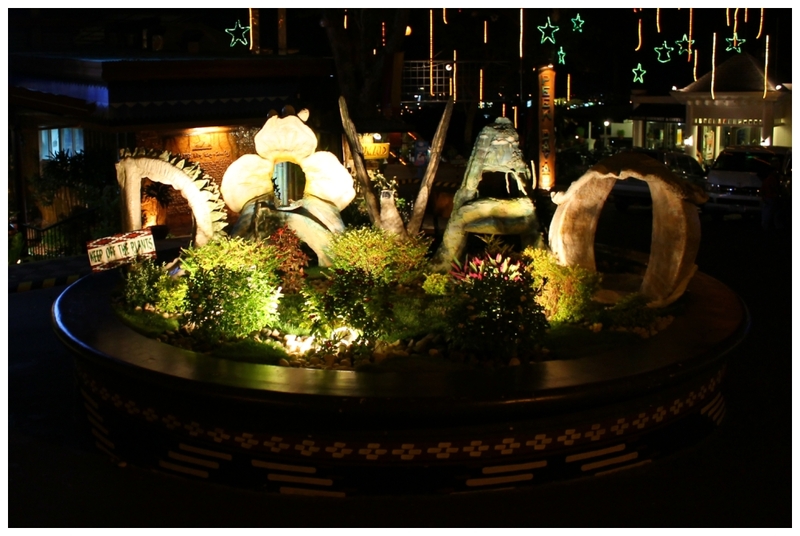 It specializes in seafood dishes including grilled tuna and kinilaw. Chicken, beef and pork dishes are also available. 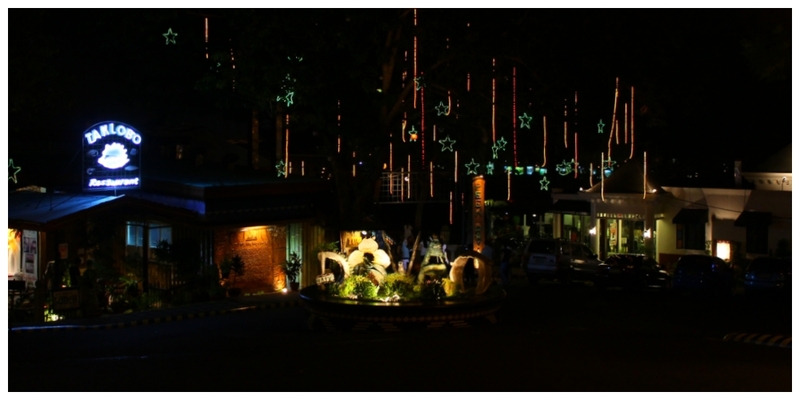 Make sure that you seat by the overlooking area to enjoy the view and cool breeze of the evening. 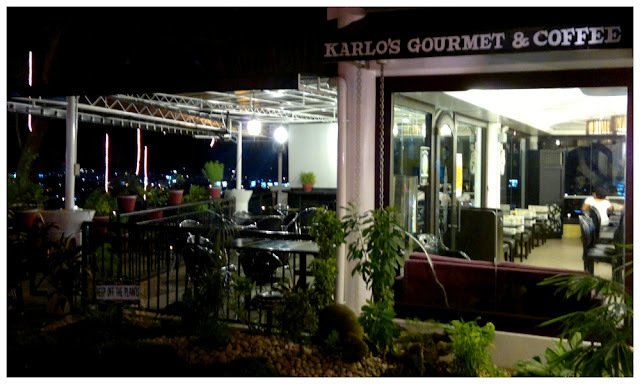 After dinner, head to Karlo's Gourmet & Coffee for dessert. We highly recommend their Durian Mousse Cake. They also have a selection of coffee and fruit based beverages. If you are feeling adventurous, try their durian coffee and mangosteen coffee. If you prefer a relaxing and quiet place to cap off your evening, you will surely enjoy Jack's Ridge.